Does Sunscreen Prevent Age Spots? Impressions MedSpa Blog Does Sunscreen Prevent Age Spots? Whether you call them age spots, sun spots, or liver spots if you have these tan or brown marks on your hands, chest, neck, or face, you probably don’t like them. And if someone in your family has them, you may wonder how to keep from getting them yourself. 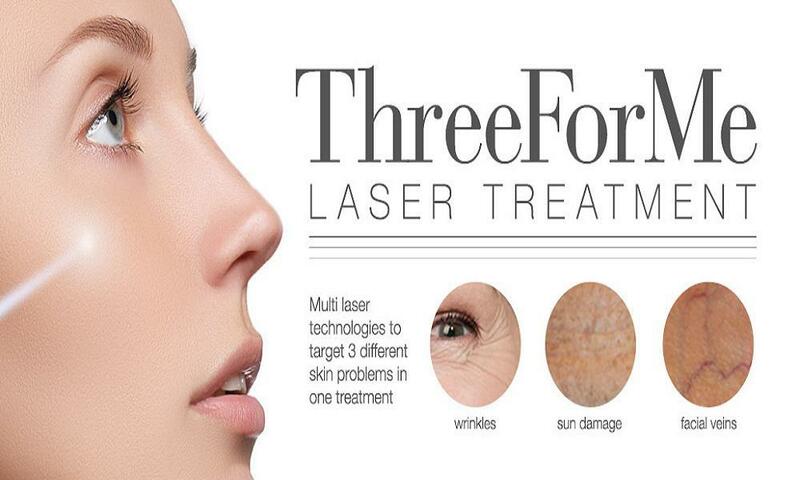 Age spots are preventable, and if you already have them, there are effective treatments. These marks on your skin don’t result from age. Instead, they are a form of sun damage that occurs after repeated exposure, which is why many people in their 50s have them — they’ve been exposed to the sun more than younger people. However, it’s entirely possible for these spots to develop on your skin when you’re in your 20s or 30s, depending on how much time you spend in the sun and your skin type. The spots form due to excess pigment that the sun’s ultraviolet rays cause your skin to create, the same pigment that causes you to get a suntan. Over time, a darkened spot appears where excesses build up. 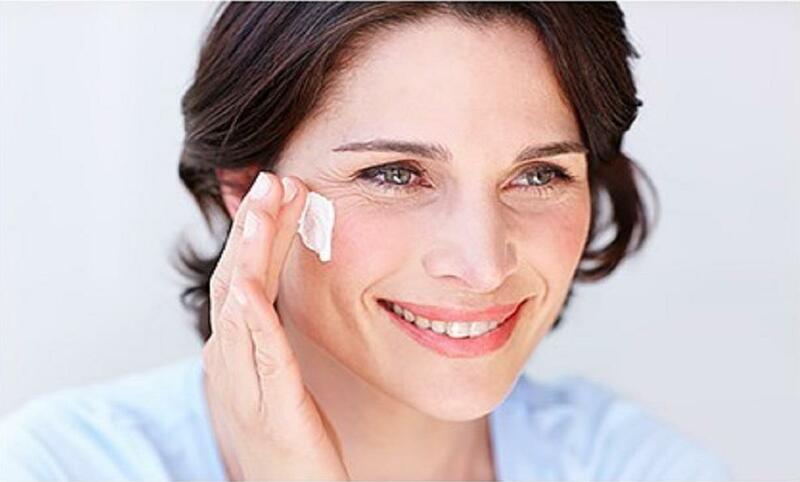 The best protection against age spots is to use sunscreen daily, and sometimes multiple times per day. If you’re going to spend time near the water, such as on a boat or at the beach, be certain to reapply frequently because water reflects the sun, intensifying its effect. The most important part of choosing a sunscreen is making sure it offers broad-spectrum protection, blocking both basic types of ultraviolet rays: UVA and UVB. UVA rays are the main cause of skin aging, and there are about 500 times more UVA rays than UVB rays. UVB rays are dangerous because they cause melanoma, which is the most dangerous type of skin cancer. You should also look for a sunscreen that has a sun protection factor (SPF) of at least 30. SPF measures mainly UVB protection, but sunscreens that offer broad-spectrum protection also contain ingredients that block UVA rays. Dr. Damery has a wonderful line of sunscreen products that are excellent at protecting your skin. His Aesthetician, Karen, provides free consultations to help you with your sunscreen questions and needs. Do you squirt a quarter-sized amount of sunscreen into your hand and call it good? Experts recommend using enough sunscreen to fill a shot glass — about one ounce — every time you apply. If that seems excessive, you probably aren’t using enough. The American Academy of Dermatology reports that most people only use about 25%-50% of the amount of sunscreen they actually need. Obviously, you should adjust the amount according to your body size, but you should probably be using more than you are. Particularly if you’re going to spend a lot of time outside, be sure to apply sunscreen to your scalp, your ears, and your lips. Those areas are easy to overlook, but protecting them is important, too. One of the most common places for age spots to appear is the back of your hands, so be sure to keep them protected and avoid washing off just-applied sunscreen. To protect your lips, look for a lip balm that has SPF protection, and the AAD recommends using a spray for your scalp. Although you are less likely to get age spots on your lips than other places, it can happen; more importantly, using sunscreen on your lips and scalp helps protect you from skin cancer. You don’t have to give up your time in the sunshine, but if you want to prevent age spots, use plenty of sunscreen. 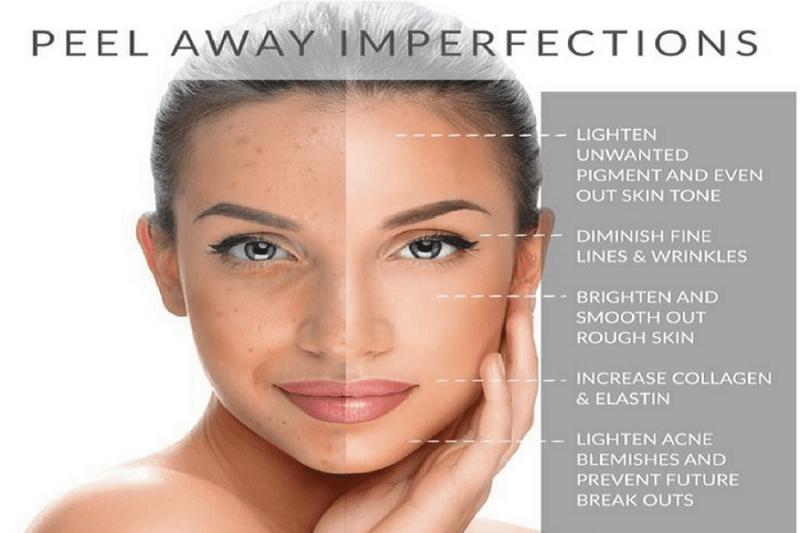 If you already have dark spots, schedule a free consultation with Dr. Damery to discuss a variety of options for eliminating them. He can help you make your skin look young again and free of spots. 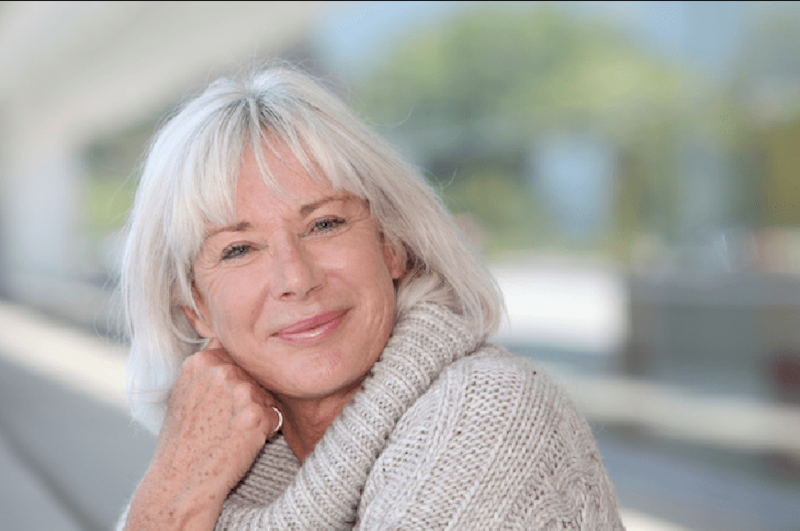 This is an overview of how menopause impacts skin health. Can Sun Spots and Age Spots Be Removed? Simple IPL treatments can quickly remove pigmented spots with no downtime. This is an overview of chemical peels and the positive impact they can have on your complexion.